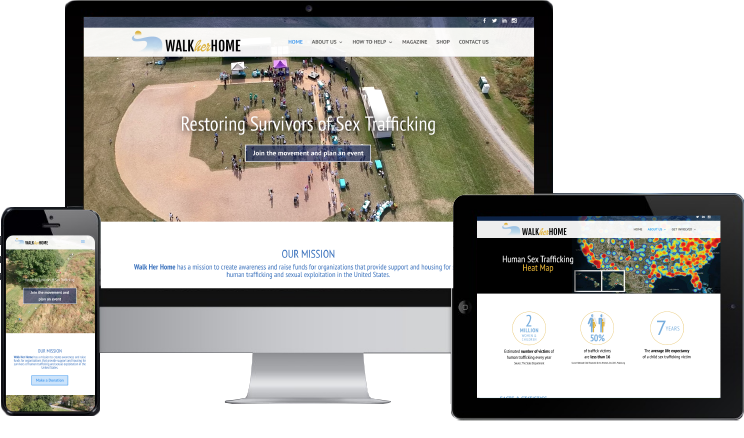 Walk Her Home’s mission is to provide awareness on the topic of human trafficking and support for survivors. 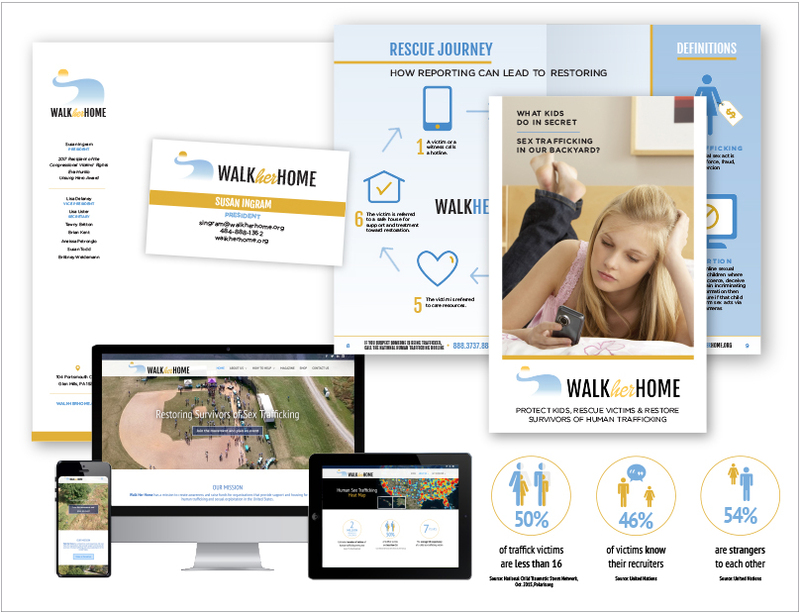 The new non-profit was in need of branding, a website, and marketing materials for upcoming events. Partnering with Power Design the mobile-friendly website was launched in early 2017. Event registration and commerce are part of the ongoing marketing effort. Feeling confidence that your marketing partner cares as passionately as you do is easy when you choose Power Design.